Bolgheri. What’s the first thing that comes to mind when we say this word? Bolgheri wine probably comes up first, since this area has become famous in the past few decades for its bold Supertuscans. But also the sun, sea and small towns that make this wine so particular. 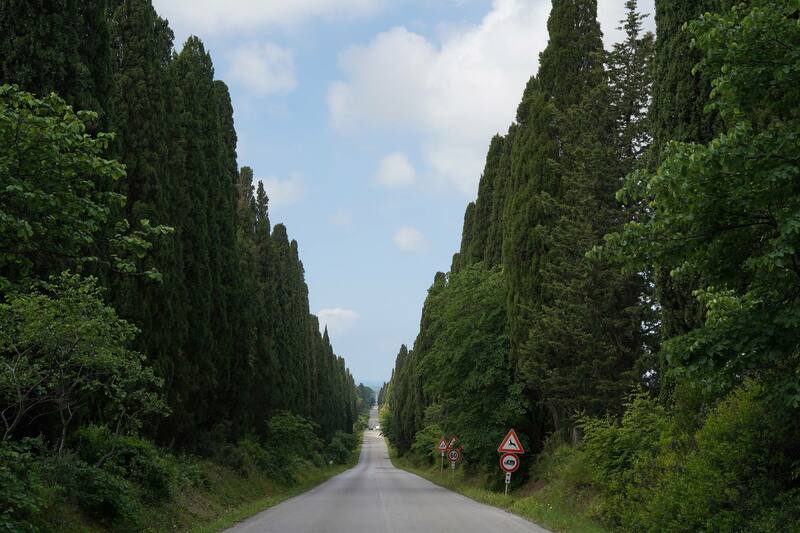 Carducci wrote these lines while on a train going North along the coast, reflecting on his childhood in Maremma and on how he played on this elegant and undulating road bordered by tall cypress trees. Now traffic moves slowly as visitors wish to photograph this landmark two-lane road that leads to the town gate. Wine tourism is essentially the main industry here, and the two streets are populated by happily strolling tourists, wine bars, and a few shops. Numerous benches line the street, making this a good place to sit back and enjoy small town living. 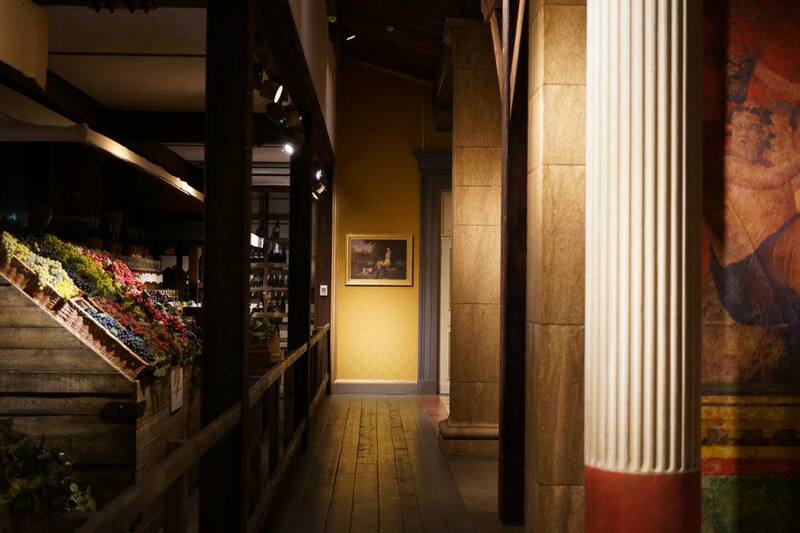 Outside of town, a useful place to start getting to know Bolgheri wine is World Wine Town’s MUSEM Bolgheri, a recently opened museum that is part of a network of Italian wine museums. Located in a 16th-century farm that once belonged to the Della Gherardesca family, this is a multi-media experience that takes you through the history of wine using film-like displays and holographic presentations. A comfortable wine-bar and lounge area on the other hand has what might be the area’s largest available selection of wines to sample, in self-serve dispensers for an average of €5 per tasting. While various individual wine producers in Bolgheri offer tastings or tours, almost all require advance reservation and hence planning, so if you’re on a shorter visit, this is a superb option. 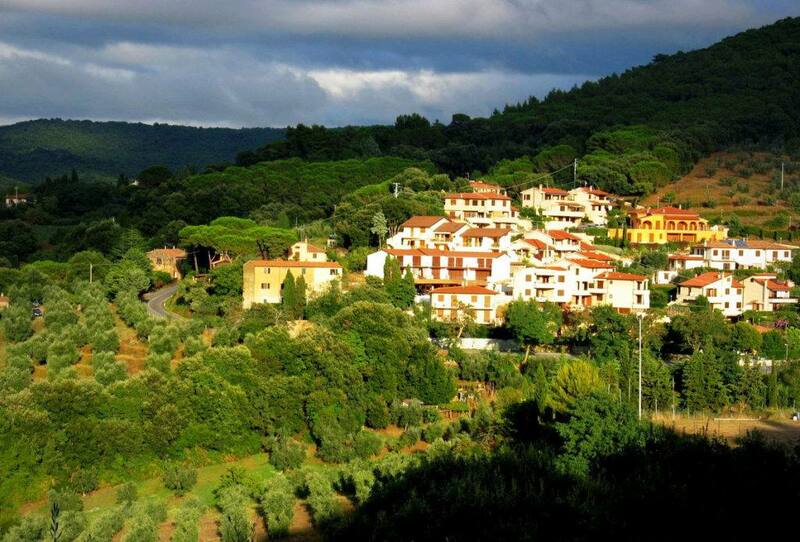 Castagneto Carducci sits on a hill overlooking many of the Bolgheri DOC vineyards. The town’s name refers to the castagne (chestnut) trees, while the “Carducci” part was added in 1907 in honour of the poet the year he died; he lived in Castagneto for 11 months right after the 10 years in Bolgheri. An archive and house museum dedicated to him have been created, with intermittent opening hours. This town is quite a bit larger than Bolgheri with some 9000 inhabitants, numerous restaurants, shops, and quite a pleasant summer nightlife. 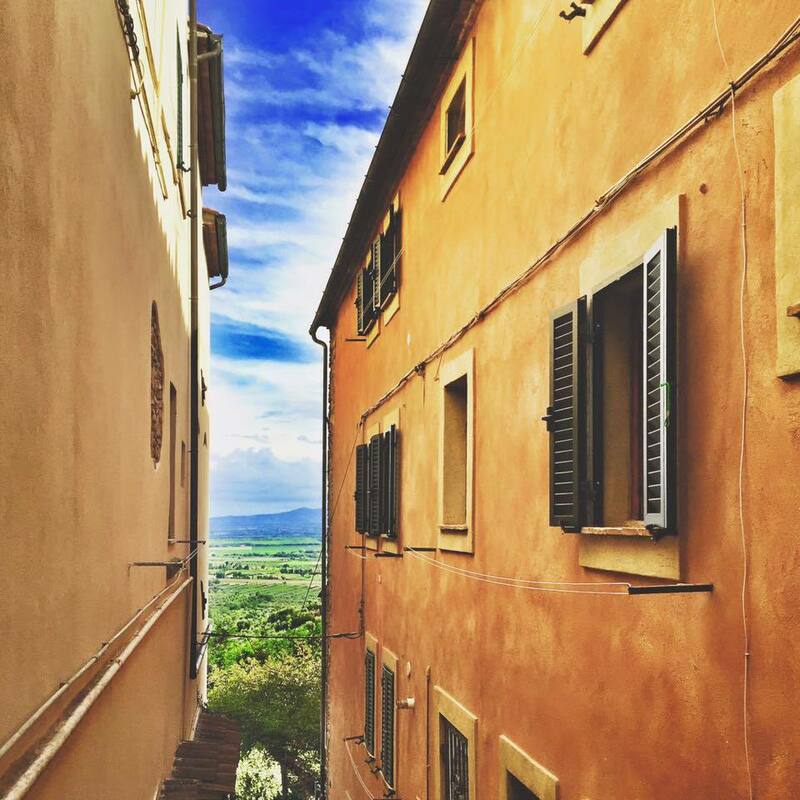 Its hilly streets were once home to the noble Della Gherardesca family, medieval rulers of many towns in this area of Maremma and whose castle and annexed church were the initial nucleus of this town. While Bolgheri wine might be the main reason you came to this area of Tuscany, the seaside is unquestionably a draw. 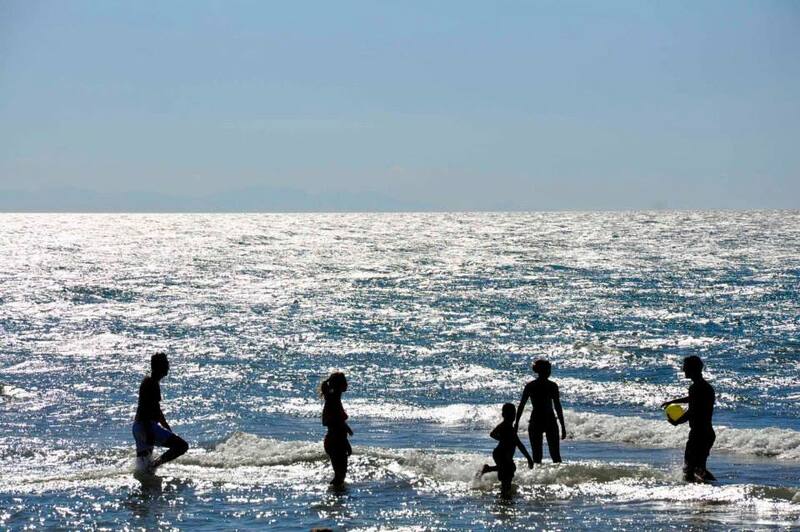 Families love San Vincenzo, with its pristine waters and sandy beaches that are easily accessible from the town itself. 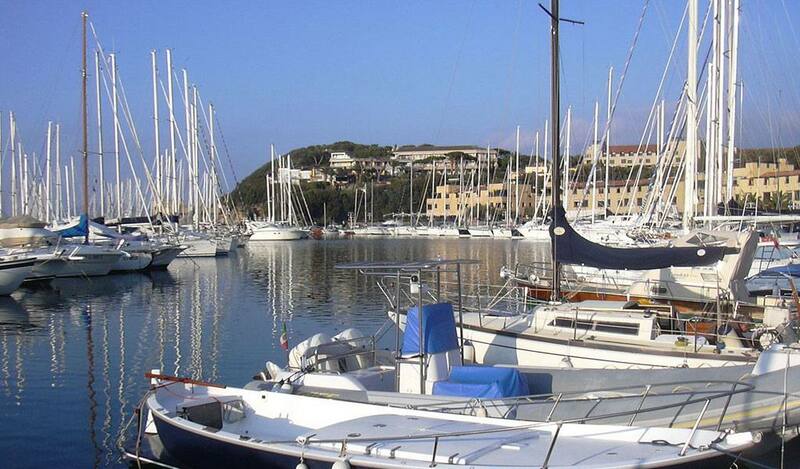 Even closer to Castagneto Carducci is the closely named Marina di Castagneto, which also boasts sandy expanses of beach. 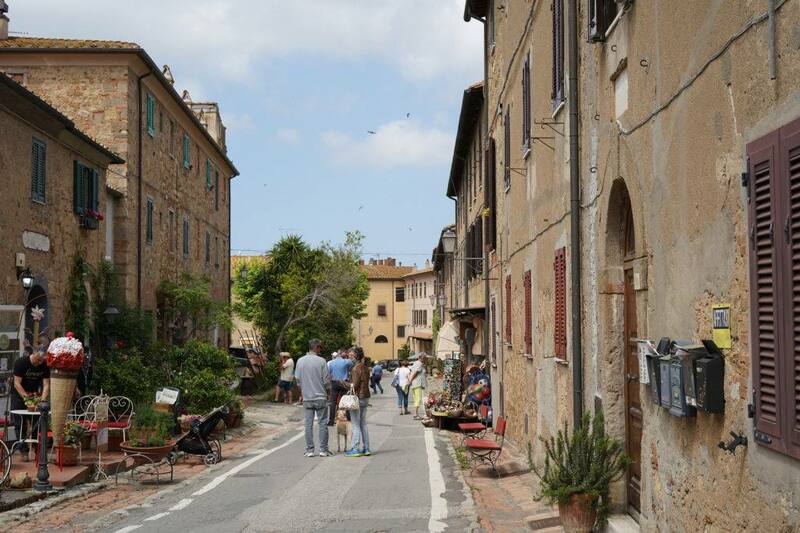 Both Bolgheri and Castagneto Carducci have a number of quaint shops. We recommend choosing truly local souvenirs, which, other than buying a case of wine or other edibles, might include olive wood boards, fine linens or artisan scents. A lovely collection of these can be found at Villa Toscana (on Bolgheri’s Strada Lauretta). 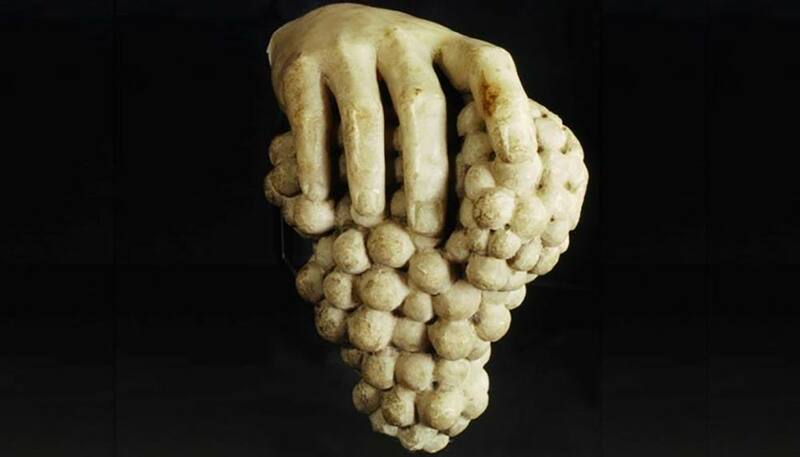 For fruits and vegetables kissed by the salty air, drive down the Strada Provinciale Bolgherese – where you’ll see vines on either side owned by some of the biggest names in wine today – to find some local stands selling these little jewels ideal for a summer snack. This area, like much of the Maremma, tends to be a meat-lovers’ paradise, with strong flavours like cinghiale (wild boar) sauces and stews that make a good companion to the Supertuscan wines. That said, the proximity to the sea makes for some excellent fresh fish, which can be accompanied by the fresh white wines like the Vermentino by Tenuta Meraviglia, part of the Dievole group owned by Alejandro Bulgheroni Family Vineyards. 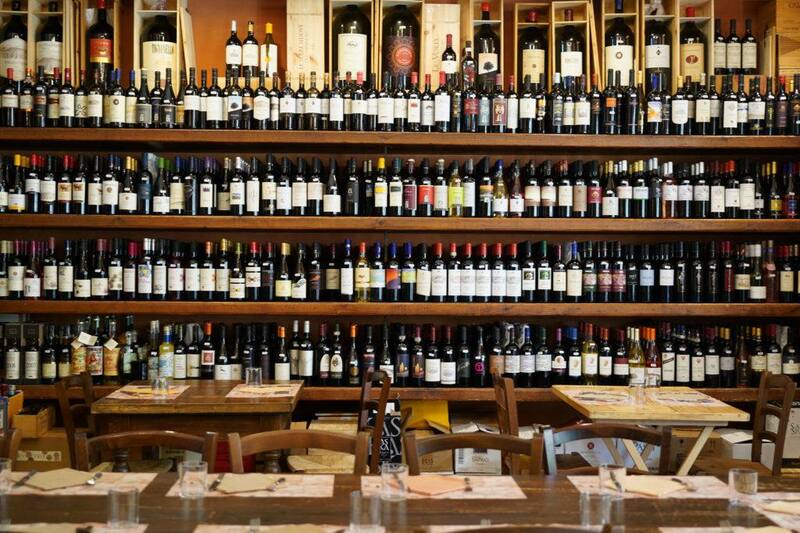 In Bolgheri itself, Enoteca Tognoni is a brilliantly stocked wine shop that serves lunch and dinner (you’ll also find our wines there); with numerous open bottles in various price ranges, it’s also a good place to sample the scents of the region. 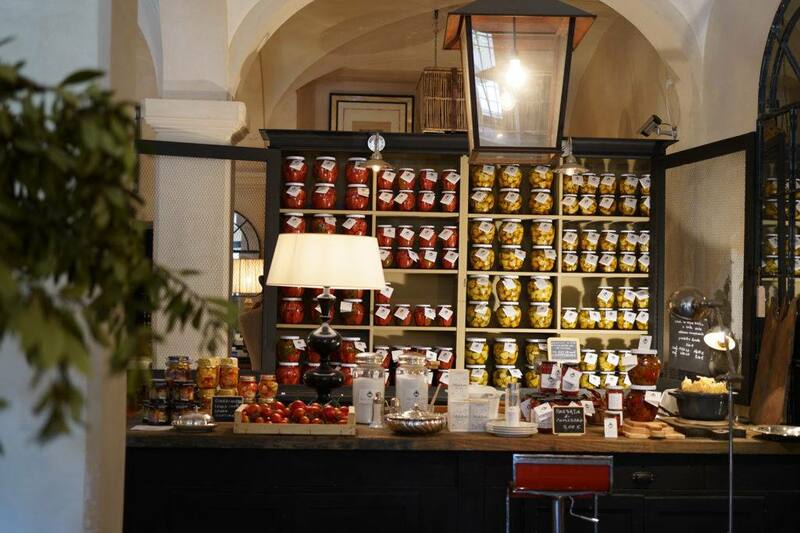 Treat yourself to a treat at any time of day at the “Bolgheri ti amo” gelateria, officially Caffé della Posta on the far end of town, whose artisan gelato flavours are truly seasonal and natural. On the road between Bolgheri and Castagneto, for something brilliant and fresh, check out the summertime shack called Bolgheri Green (Podere Arduino), brain child of vegan iron-man chef Fabrizio Bartoli, who whips up vegetables in every form in an outside kitchen while you recline on picnic blankets or poufs. In complete contrast, straying towards the water, one of the most innovative cuisines in the area can be found at the Michelin-starred La Pineta di Zazzeri (Marina di Bibbona).